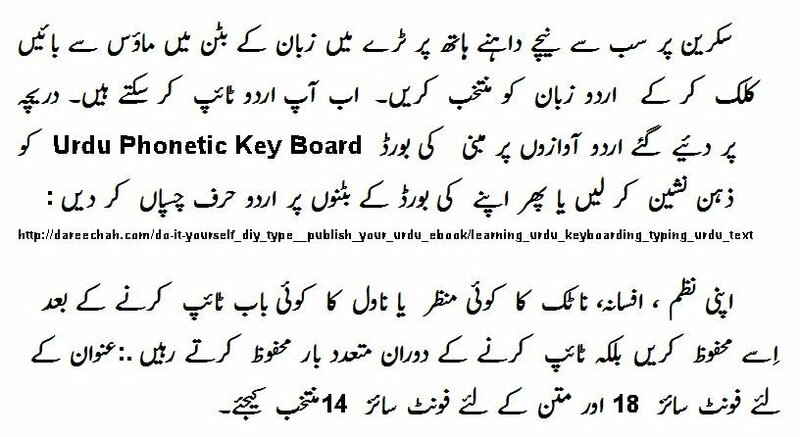 A sample Urdu electronic Book (Urdu eBook) I created using the free software Open Office and the Urdu font Nafees Web Naskh. 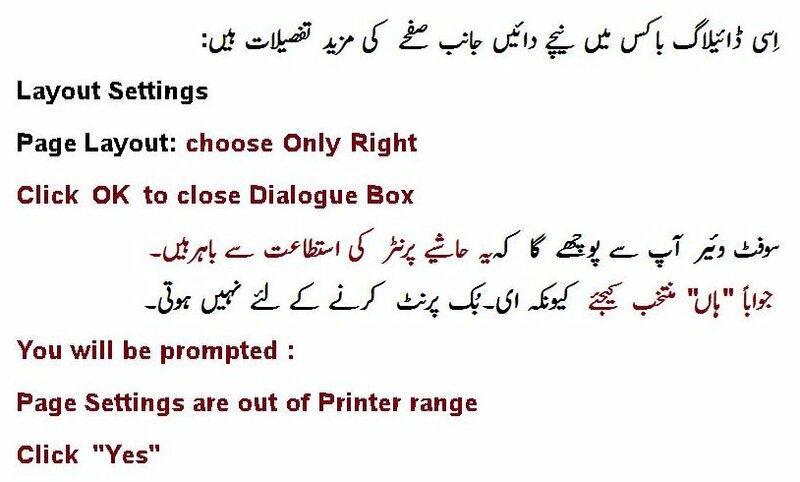 The Urdu eBook (.pdf file) could be easily loaded to the "Documents" section of my Amazon Kindle Fire eBook Reader and read. 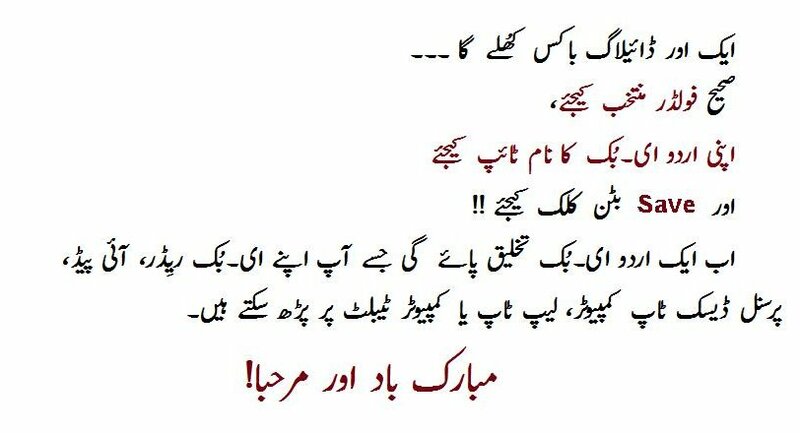 The image shows the opening lines of an essay اثاثے by the modern Urdu poet Ahmed Shamim from the 2016 book میَں، آپ اور وُہ comprised of essays about Ahmed Shamim (edited by Munira Ahmed Shamim, Sanjh Publications, Lahore, Pakistan). 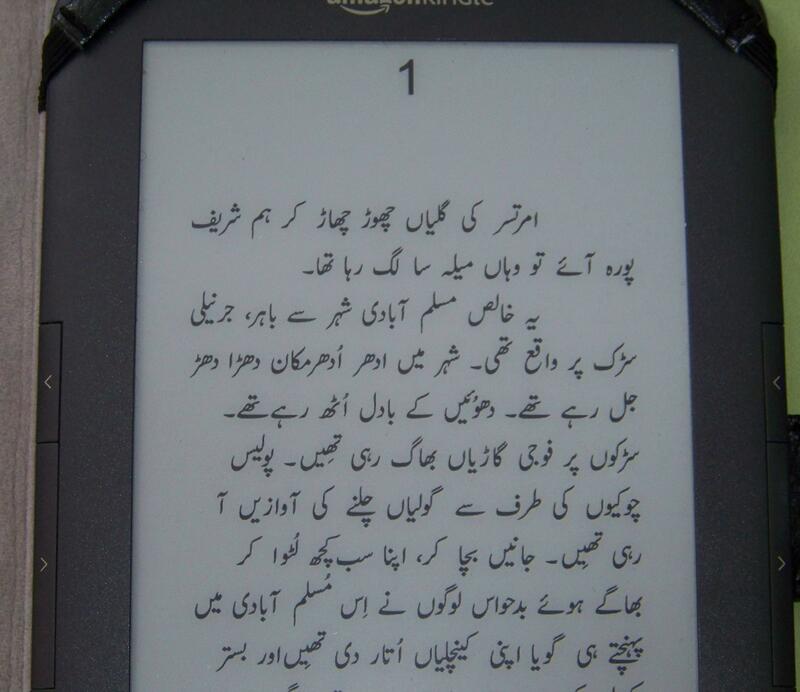 Backgrounder: What is an Urdu eBook ? This hand-held device is called an electronic Reader or eReader. Electronic book files or eBook files can be of different formats such as .epub, .mobi, .azw or .pdf. 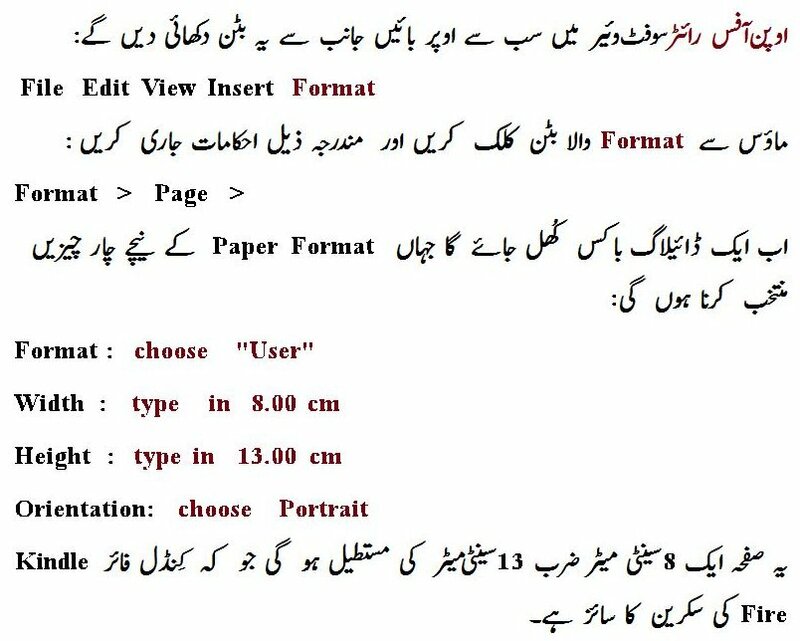 The .pdf file format gives rise to very large sized files (25-50 megabytes) for Urdu eBooks. 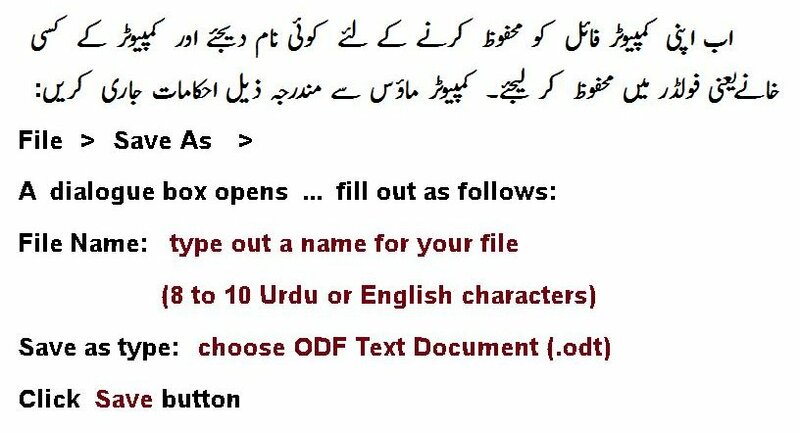 Urdu eBooks are only available as .pdf files at the current time. With advances in Urdu software, Urdu eBooks may become available in .epub format in the coming years. The .epub file format gives rise to very small sized eBooks which can be sold easily on the internet (since downloading is easy due to small size of the file). More and more Urdu Literature eBooks (prose and poetry) are available, in many cases free of cost, on the internet... some online sources of Urdu eBooks are listed in the link highlighted above. The Amazon Kindle Fire HD 6 eReader (8 gigabyte memory) has an 8 inch screen and is the size of a very thin paperback book and is very light. It can hold at least 2,000 eBooks at a time, provides 8 hours of continuous reading and charges in 5 hours. 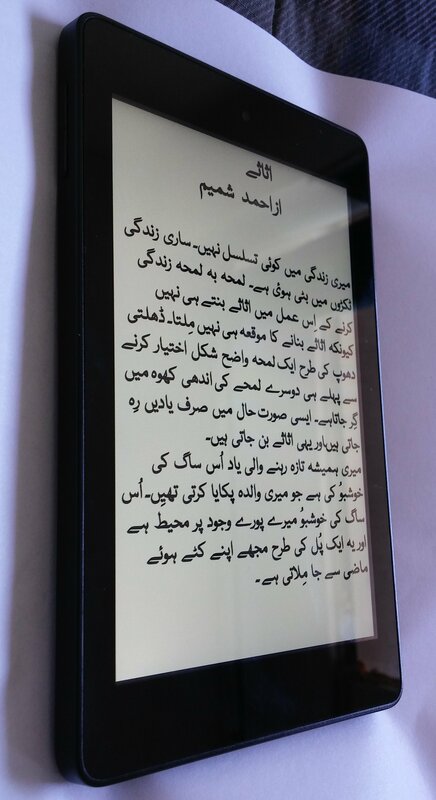 Based on Dareechah's own personal experience, Kindle Fire is the best device for reading an Urdu .pdf eBook or English language eBooks comfortably. As of December 29th 2015, Kindle Fire HD 6 sells for US$100 or Pak Rs.10,480 ﻿﻿however it can only be shipped to a US or Canadian address if purchased through www.amazon.com (USA) or www.amazon.ca (Canadian site). If you reside in Pakistan, your best option may be to purchase a Kindle eReader with the help of a relative or friend residing abroad. Another option is to purchase the Amazon Kindle Paperwhite 3﻿ from the website ShopeReaders.com for the December 29th 2015 ﻿price of CAD$180 + CAD$85 Air Parcel shipping cost from Canada to Pakistan for a total of CAD$265 or Pak Rs.27,950.